Social media is an important part of our day to day lives. We totally rely on it to communicate with people around the world and to our friends and family. We could see who is travelling and who is at a wedding in a glimpse. 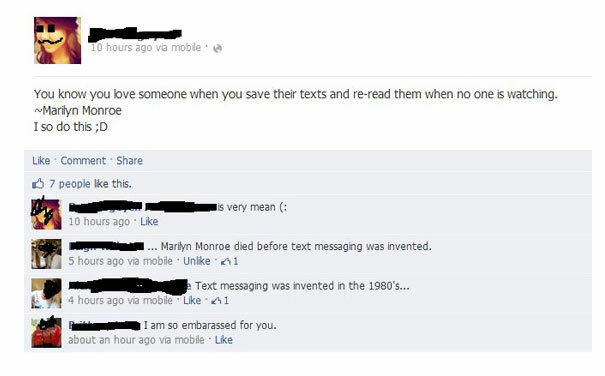 So when Mark Zuckerberg invented Facebook, he wanted it to revolutionize the way people communicated with each other over social media and the internet. And he did. Except the fact that he did not take into account how dumb some members of the Homo Sapiens can be. 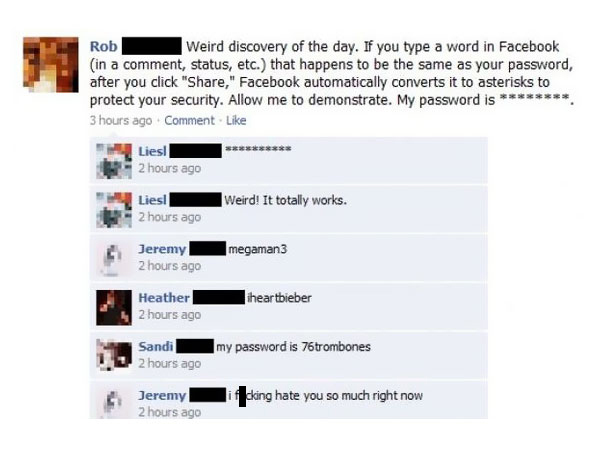 Facebook, being the hub of all of the internet, started eventually attracting dumb people, who would otherwise go unnoticed and thus giving us Facebook Fails so massive that you would want to facepalm yourself harder than ever. 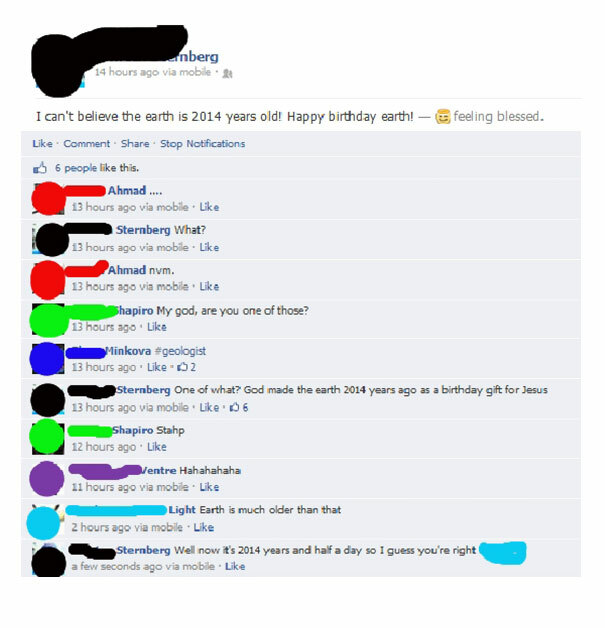 Whats more amusing iss how these people never really realize that they are dumb. 1. The best part is, he keeps getting dumber! 2. 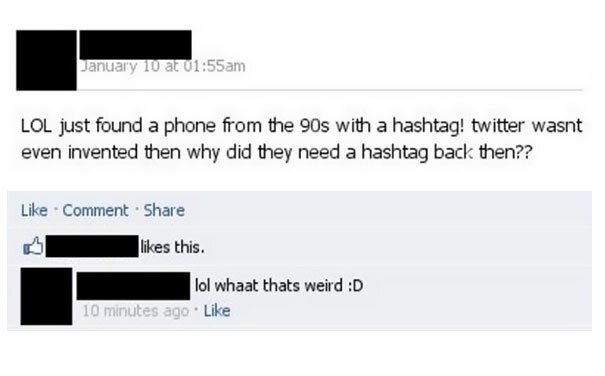 Because why do we need hashtags other than for twitter. Amyryt? 3. 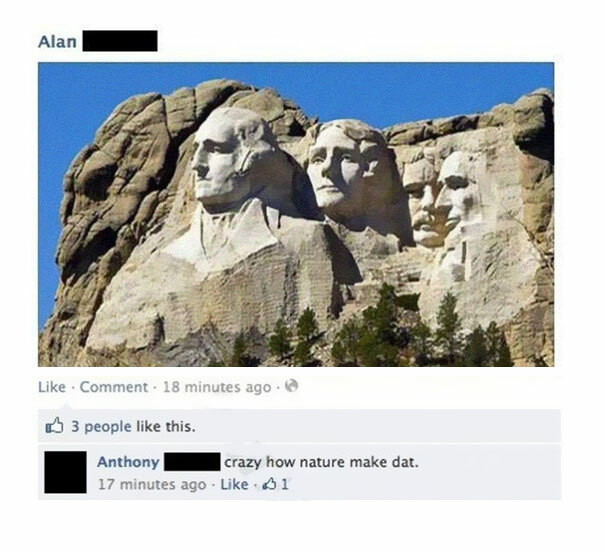 Yes Anthony, Mother Nature was impressed by G.Washington so much, she decided to dedicate a mountain to him and his friends. 5. This shows people will believe in anything if you “demonstrate” them first.